America’s historic claim of “good neighbor” policies toward South and Central America is under question again. 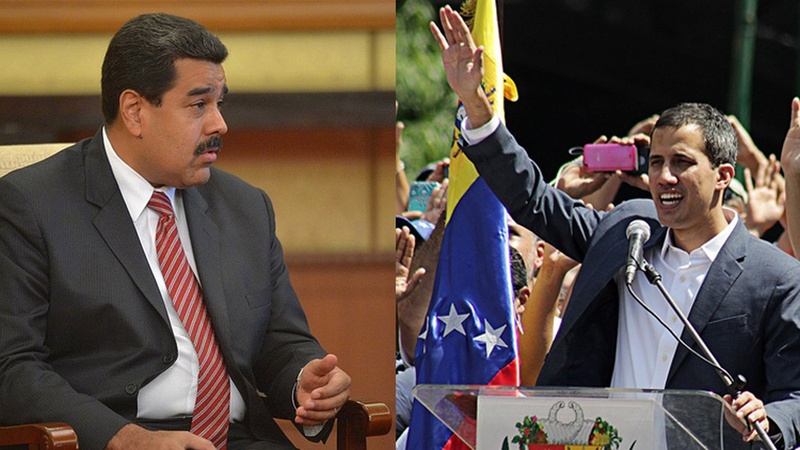 Despite Venezuela’s 87% poverty rate, President Trump has imposed oil sanctions to pressure the leftist Maduro regime. He’s also cutting aid to Honduras, El Salvador and Guatemala to pressure conservative governments to prevent their people from fleeing deadly violence. We’ll look at the humanitarian consequences and the implications for international relations and Trump’s re-election campaign.